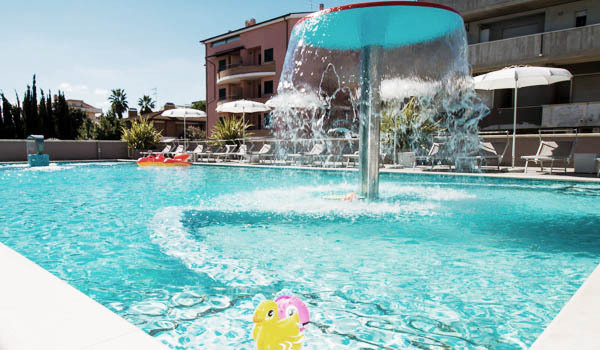 Our family hotel with pool in central Italy is the ideal choice for families with children, who can choose to stay in a hotel overlooking the sea and providing all the comforts and entertainment that children need. Thanks to the baby pool with shallow water, in fact, your children can have fun and play safely, while you can relax comfortably on the sun beds laid out by the pool. Actually the pool is one of the strengths of our hotel, making it one of the best Italian Riviera hotels. 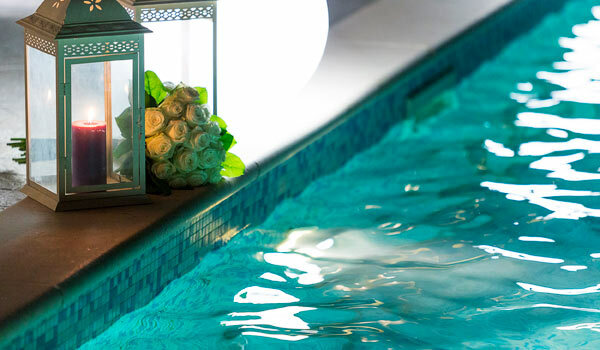 In fact, our swimming pool is also ideal for relaxing during the hot summer days: you can sunbathe and from time to time have a refreshing swim in the pool or sip a cocktail from our bar! Check now the availability of Hotel Excelsior, one of the best family hotels in Abruzzo, Italy, and make your reservation to spend your dream holiday, an holiday characterized by sun, sea and relaxation! 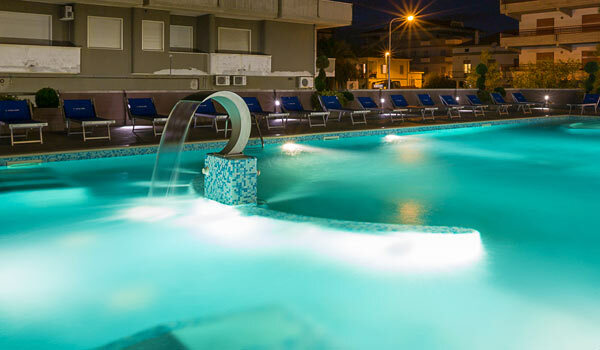 Check now the availability of our hotel with swimming pool in Abruzzo directly on the coast. Book now to guarantee a dream holiday of sun, sea and relaxation!